A freak accident causes a forensic scientist to become a superhero after he gains the ability to move at incredible speed. A spin-off of Arrow, based on the DC Comics series. 19. 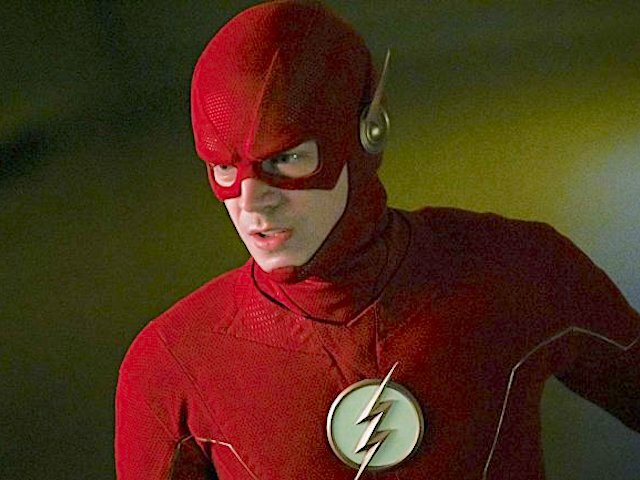 1-19                21 Apr 15   Who is Harrison Wells? 54. 3-8                 29 Nov 16   Invasion!